The use of essential oils by the general public has substantially increased in the past few years. With the plethora of Facebook (FB) pages, websites and blogs devoted to essential oil use, safety, and chemistry, the public is becoming inundated with a mixed bag of information that can be confusing, possibly dangerous, and inaccurate. Those that are trained in Aromatherapy have become concerned with several issues surrounding the information that is being disseminated throughout the internet, school course work, and within the essential oil Multi-Level Marketing (MLM) companies. In the many social medium forums where Aromatherapists discuss and share their concerns, one issue is common: many essential oil users believe that if they read a bit about essential oils or they belong to a MLM company, they are then qualified to tell others how to use them. This situation has become somewhat of a threat to the overall aromatherapy practice because it puts the public at risk with unsafe usage recommendations and devalues the qualifications and years of experience of trained Aromatherapists. With this alarming situation, Aromatherapists have begun to question what can be done regarding this situation. One of the potential solutions is the standardized certification or credentialing of aromatherapy students who have achieved a minimum amount of training hours from specific types of trainings, workshops, and schools. According to Professional Testing Corporation (PTC) and Institute for Credentialing Excellence (ICE, NCCA), standardized certification is a part of a process called credentialing. It focuses on the individual’s knowledge, skills and attributes (KSA’s) in a specialized field of practice (see also). Becoming credentialed is usually met by taking a formalized valid and reliable assessment. 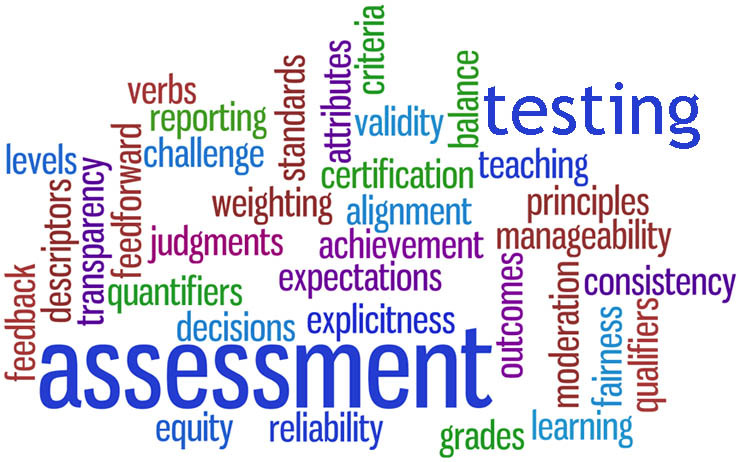 In general terms, for an assessment to be reliable, it must be a tool that produces stable and constant results while the validity of an assessment refers to how well the test measures what it is supposed to measure (Creswell, 2014; Gall, Gall, Borg, 2007). There are many ways to assess one’s knowledge and can include one or more delivery methods, such as, a valid and reliable multiple choice test, oral testing, case studies, and portfolios. Neither schools nor membership organizations can issue professional certification or registration examinations with credibility. Independence from membership organizations ensures an impartial and unbiased body distinct from a body where members pay to belong, which is essential for objectivity and credibility from both within and without the industry” (www.aromatherapycouncil.org). With this belief in mind, the ARC creators felt that the aromatherapy community needed to be self-regulated and an advocate for safe use of essential oils. They also contended that there needed to be one body of knowledge for the assessment to demonstrate the general knowledge, skills, and attributes (KSA’s) required for an Aromatherapist. This body of knowledge was developed by the pioneers in the aromatherapy community at the time of the creation of the ARC with test items created and are currently reviewed annually. The Registered Aromatherapist (RA™) exam uses the most important information needed to assess an Aromatherapist’s KSA’s. Aromatherapists who have completed 200 hours or more of training can take this test to demonstrate their understanding of a common body of knowledge. Upon successful passing of the exam Aromatherapists are entered into a National Registry. Although the RA™ is a registry and not a credential, it is currently the closest offering to a credential or certification the aromatherapy community has. Although the aromatherapy community has the RA™ exam available, they seem to have great concern that the ARC is not meeting the needs of Aromatherapists because, (1). The aromatherapy community generally believes that the test items do not reflect the current trends in Aromatherapy; (2). The test does not assess accurate chemistry knowledge; (3). ARC does not have a large and diverse governing council; (4). ARC does not have open communication with the aromatherapy community; (5). ARC is perceived to be aligned with a specific college that offers aromatherapy programs amongst other certificate, diplomas and degrees. the goal of ARC has been constant since the nonprofit was established: to provide an unbiased, voluntary, standardized, independent test which is maintained and administered by the PTC to test aromatherapy concepts and knowledge with a focus on safety standards required for the professional practice of aromatherapy, in order to ensure public safety (www.aromatherapycouncil.org). The testing protocol that ARC has created gives the aromatherapy community a reliable, valid, and fair assessment tool that can assess Aromatherapists knowledge base of best practices. Based on their test review practices, discussed both on their website and on PTC’s website, it is erroneous to believe that the test items are outdated, inaccurate, and have never been updated. The PTC and ARC requires a minimum of annual review of the current test items in the bank and of newly submitted items. A review of test items is an arduous and lengthy process and must be done sequestered and confidentially, to ensure test security. ARC accepts test items from RA’s and the practicing aromatherapy community. There is a protocol to submit to PTC and it can be reviewed on their website. However, if test items are sent directly to any ARC board member in any other method, they become invalid and cannot be used. Discussion There has been discussion in the aromatherapy community about the ARC and its current relevancy to the profession. The perceptions of ARC’s connections to a specific school college, conflict of interests, and the test being outdated due to new trends in the profession are perceptions that are not true, and are being perpetuated among the aromatherapy community with or without any valid basis. Indeed, one of the purposes of this paper was to discuss the ARC as a council and their procedures regarding the testing as being outdated. Some of the information gathered for this paper brought to light not only the testing information, but also gave insight to the allegations of conflict of interest and connections to a specific school. This author emailed the ARC to ensure that the general information gained from their website was accurate. The response from the directors was timely, courteous, and informative, and pointed out a few small inaccuracies and then were corrected by the author. Although the IRS annual files for not-for-profit organizations are public record and detailed files can be requested through IRS channels. this author specifically requested documentation from ARC that would show the financial and contractual obligations of the Council. 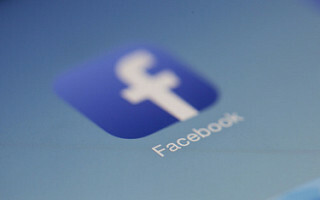 The purpose was to attempt to ascertain the social media discussions of ARC’s connection with any school, or other organization. After consulting with ARC legal staff, four (4) documents were sent to the author for viewing: 1. PTC contract; 2. Admin Contract; 3. Annual ARC Balance Sheet; and 4. Annual Profit and Loss sheet. Also included in this email was a statement (see appendix, pg. 1) for this paper that was approved by their legal counsel (aromatherapy council, personal communication, July, 13, 2017). It seems as if the perceptions of the aromatherapy community is that it does not support the RA™ exam as a valid, reliable, and fair assessment of an Aromatherapist’s KSA’s. According to the ARC website, there are over 400 RA’s throughout the world, with 130 from the USA. With only a little over 100 RA’s in the USA and the level of discussion observed on FB and other social media, the aromatherapy community does not support the ARC and its mission, or there would be more RA’s. It is necessary to examine why that may be, especially if the aromatherapy community would like a standardized credential for the profession. There may be other barriers not included in the scope of this paper that should be explored, such as cost of the exam, continuing education costs for renewal, the requirements of the various schools 200 hour curriculum, and others. The aromatherapy community’s “buy-in” is critical. With “buy-in”, the RA™ becomes an important aspect of professional aromatherapy and if the ARC can move to accreditation, it will then become a valuable credential in the eyes of the public. It is paramount that the aromatherapy community would need to embrace the ARC and assist in promoting the RA™ exam, its goal to become an accredited credential, and its mission of professional self-regulation. The RA™ exam is a valid, reliable, and fair assessment of the KSA’s and general body of knowledge of an Aromatherapist who has had training in a 200-hour program or training that meet the content outline of ARC. ARC has a goal of having their test become accredited through an accreditation agency. If ARC were to attain accreditation, their RA™ exam would become an accredited credential. 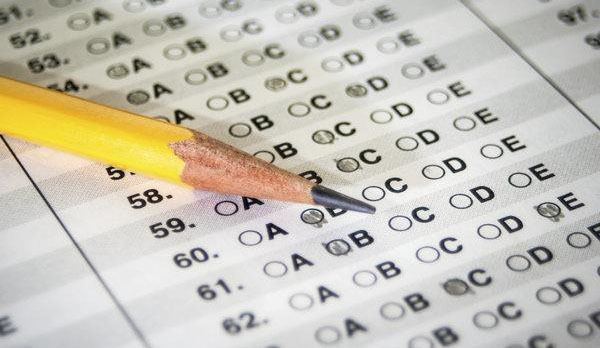 Currently, the exam meets the criteria required to apply for accreditation, according the ICE/NCCA check list of standards (www.credentialingexcellence.org). One major challenge to becoming accredited is that the self-assessment process is in-depth, detailed, and costly. This process would require many hours of volunteer teamwork. The ARC may not have the volunteer person-power and or the funds to begin this process, at this time. The ARC voluntary exam emphasizes an Aromatherapist’s knowledge of public safety issues and promotes the interests of the entire professional aromatherapy community by illustrating to regulatory bodies that the aromatherapy industry is sufficiently mature to self-regulate, and does not need to be regulated from outside or above. With a history of the aromatherapy community desiring self-regulation, working with the ARC may be the path to follow because (1). It has already been created and has policies and procedures in place; (2). The RA™ exam is valid, reliable, and fair; and (3). Meets the checklist of standards for the NCCA self-study to become an accredited credential. With the support of the community, this will lead to a stronger public stakeholder acceptance of professional skills and knowledge. According to this author’s general evaluation of the ARC’s procedures, practices, and protocols, the RA™ exam is a valid, reliable, and fair assessment of an Aromatherapist’s knowledge and best practices based on a 200-hour training course. In addition, according to the ICE/NCCA preliminary checklist, this exam could very well meet the credential accreditation standards after undergoing a rigorous self-study which would cement the exam as a credential. The aromatherapy community desires to have a credential that validates an Aromatherapist’s KSA’s and general body of knowledge that will set them apart from those with little to no education. 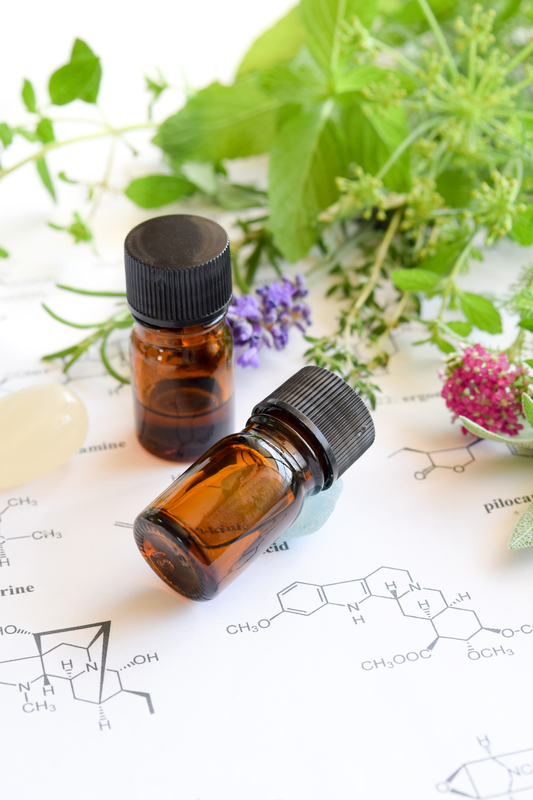 This author suggests that it is already here, although not a credential, the RA™ exam is currently the national test that can show stakeholders and clients an Aromatherapist’s competence of 200 hours of education. It is far from perfect and there are many more questions that will arise with further discussion, but it is what is available now and the groundwork has been laid for it to become better. Resources and manpower would need to come from the aromatherapy community, funding would come from fund raising, grants, or other funding streams. With more help for the ARC, it follows that there could be great strides in moving forward to the goal of a professional credential, which is what the aromatherapy community desires. How can the Council expand to become more diverse in scope? What level of transparency and efforts of communication does the ARC need to provide the aromatherapy community in order to gain support? What is needed from the ARC for the aromatherapy community to begin to advance the importance of becoming an RA? And how can the need for marketing the importance and value of the exam in the U.S. be addressed? Does the level of testing needed to assess the KSA’s and body of knowledge meet the new trends and best practices of aromatherapy? And, how can the aromatherapy community be ensured that is the case without jeopardizing test integrity/security? Is there is a need for more than one test for the future, for instance, a level 1 test for 200 hours of education, a level 2 test for more advanced hours of education, other types of assessments, such as portfolio, case studies? How can the aromatherapy community assist with a future accreditation process? What are other barriers that would prevent Aromatherapists testing and what is needed to overcome them? Aromatherapy Registration Council (n.d.). Available: http://www.aromatherapycouncil.org. Last accessed 13 August 2017. Creswell J W. (2014). Research Design: Qualitative, Quantitative, and Mixed Methods Approaches, 4th ed. Thousand Oaks, California: SAGE Publications. Institute for Credentialing Excellence (nd). Available: www.credentialingexcellence.org/p/cm/ld/fid=1. Last accessed 13 August 2017. Professional Testing Corporation (nd). Available: www.ptcny.com. Last accessed 13 August 2017. ARC is not affiliated with any specific school, though individual volunteer board members do have regular employment, which may include (but is not limited to) working for schools, hospitals, aromatherapy organizations, or other organizations in some way related to aromatherapy. 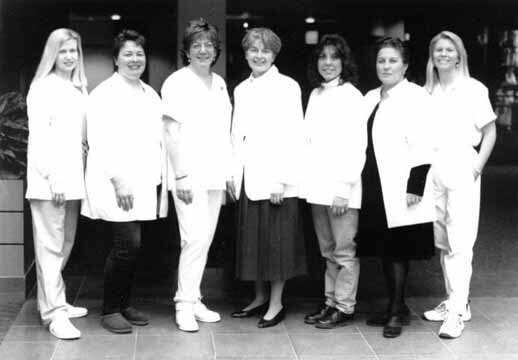 The goal of ARC has been constant since the nonprofit was established: to provide an unbiased, voluntary, standardized, independent test, which is maintained and operated by the Professional Testing Company (PTC), to test aromatherapy concepts and knowledge with a focus on safety standards required for the professional practice of aromatherapy, in order to ensure public safety. Neither schools nor membership organizations can issue professional certification or registration examinations with credibility. ARC’s independence from membership organizations and any particular school ensures an impartial and unbiased body distinct from a body where members pay to belong, which is essential for objectivity and credibility from both within and without the industry. (aromatherapycouncil, email communication, July 13, 2017).